Damages from a fire continue to accumulate as time passes! Within minutes ­–Soot residue settles onto your property and belongings, beginning the deterioration process. Due to the chemical composition of soot, prolonged exposure permanently harms all surfaces and embeds itself into the fibers of your carpets and fabrics. Porous materials will be discolored permanently, but other surfaces still have the chance to be properly cleaned if you act fast. Surfaces and furniture begin to suffer. Wooden furniture or flooring may now need refinishing. Metal rusts, pits, and corrodes. Painted walls will yellow. Clothing and other nearby fabrics can become permanently stained. Soot exposure to this extent harms all surfaces and causes extreme damage. Replacement of the effected belongings or property may be the best option at this point. If not properly restored by a professional, the structure will continue to deteriorate. When the cleaning process is extended like this, restoration costs increase and damages escalate to the point of no return. It’s immensely important to act fast when it comes to fire and smoke damage. After the fire is out, the clock starts ticking and damages begin their crawl to permanency. But there is hope! 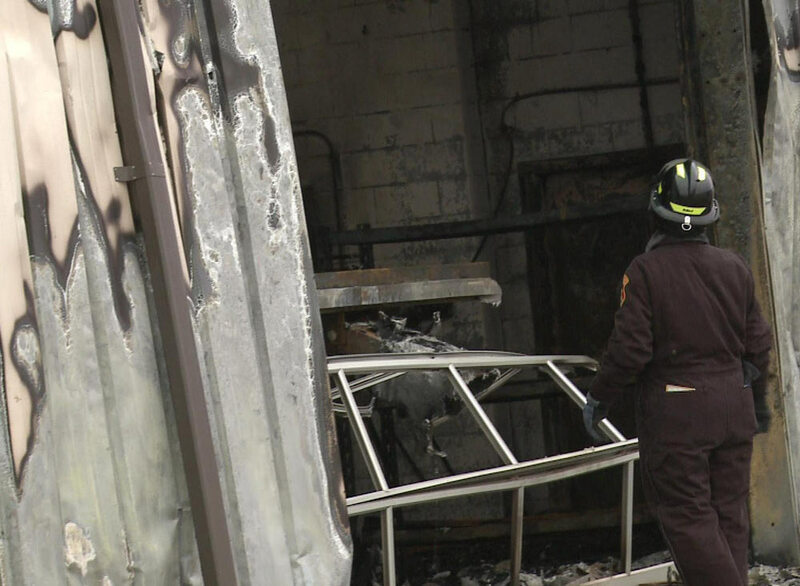 ServiceMaster Cleaning & Restoration Services in Somerset County, New Jersey and the Central New Jersey area has professional solutions to fire damage and trained technicians ready to help. We are a proud provider of 24/7 emergency fire damage services. Remember, the sooner you call for fire damage restoration services, the sooner we can begin restoring your property and your peace of mind.